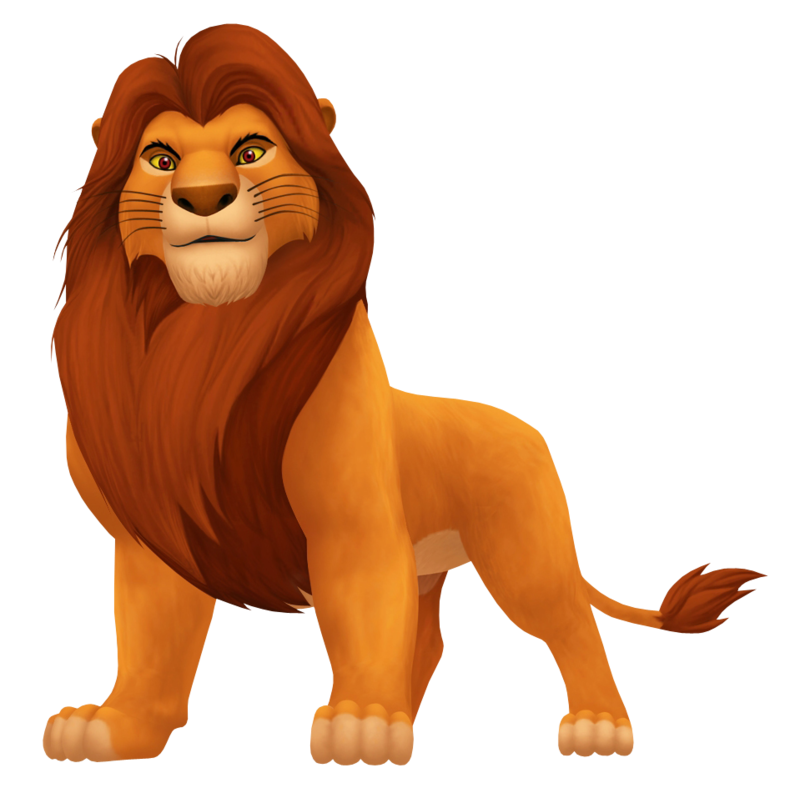 Presumably the most loved ruler of the Pride Lands, Mufasa is wise as he is kind, and has passed on the wisdom of generations of kings to Simba. His position made him the victim of Scar's malice when his younger brother sent him hurtling into the path of a wildebeest stampede. Though Mufasa is gone, he lives on through Simba, and is always in the stars guiding and giving strength to his son.